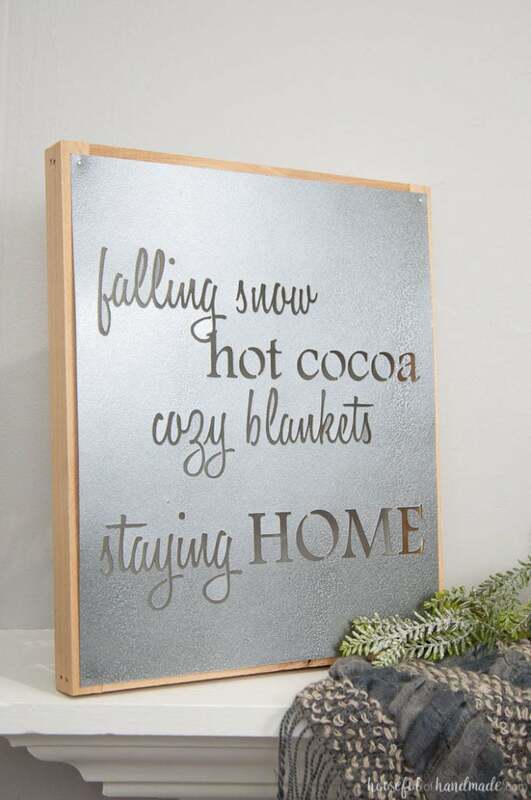 I don’t know about you, but I love decorating my home in the winter! 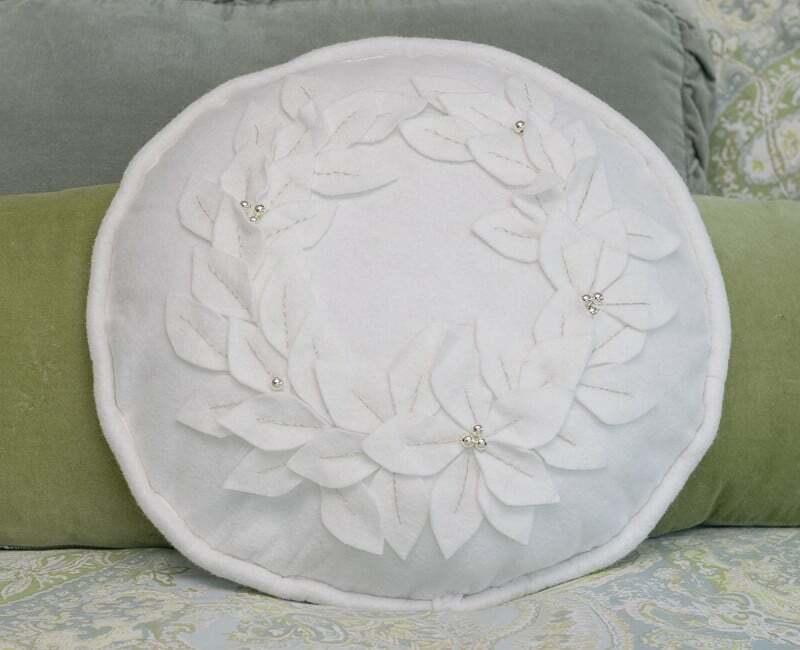 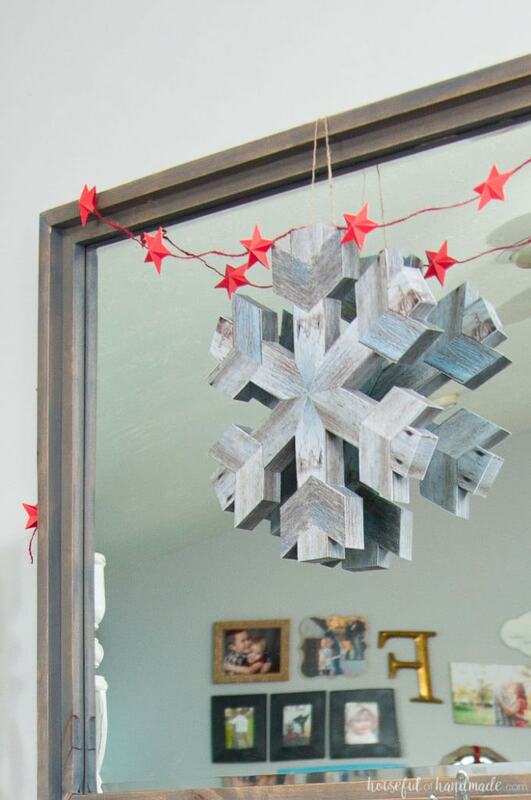 We spend so much more time indoors during the cold winter months and there is nothing better than surrounding my family with beautiful things that I’ve made for our home. 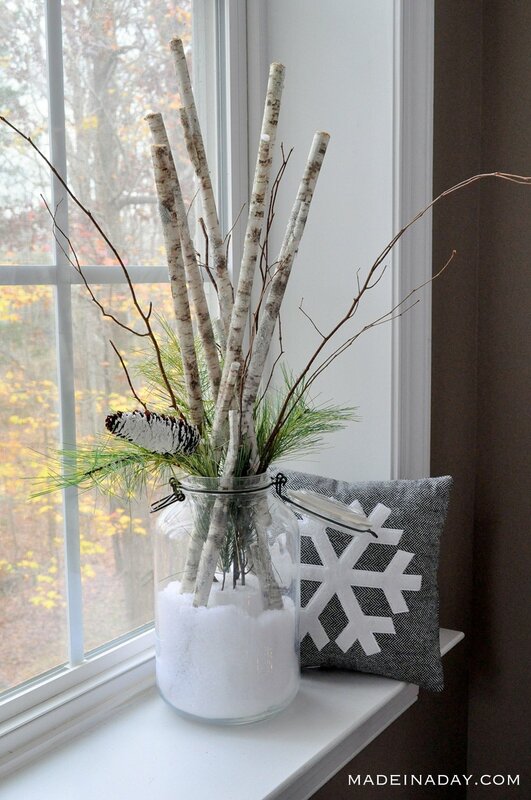 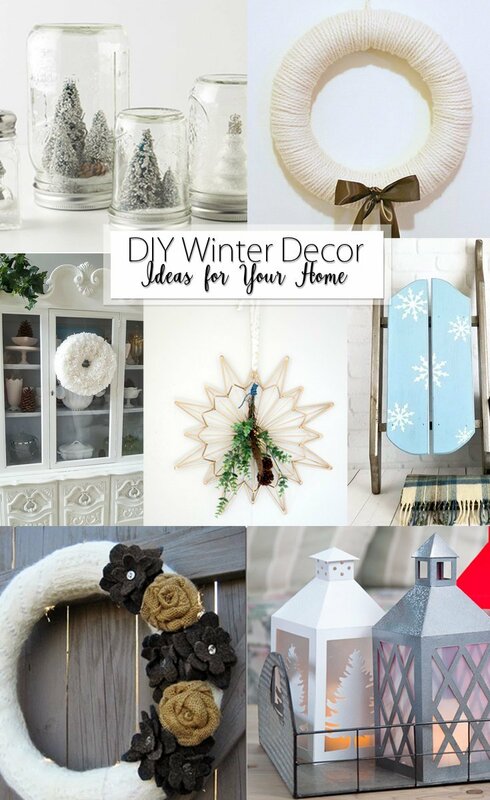 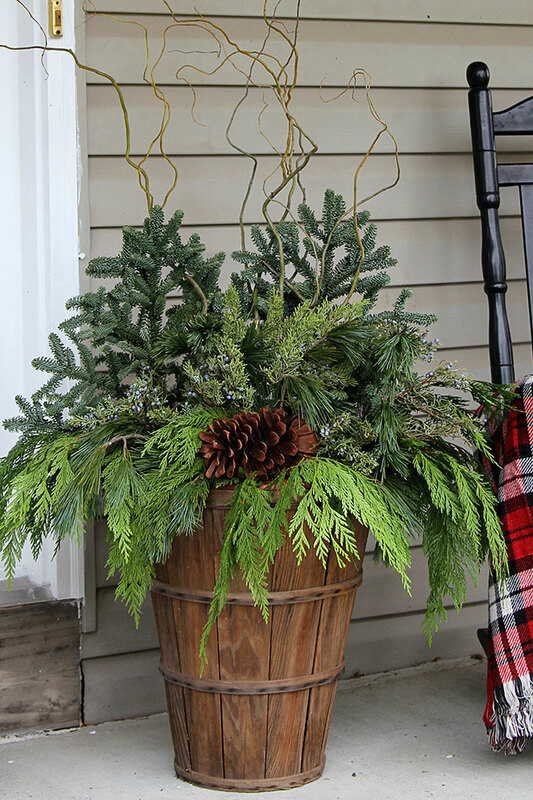 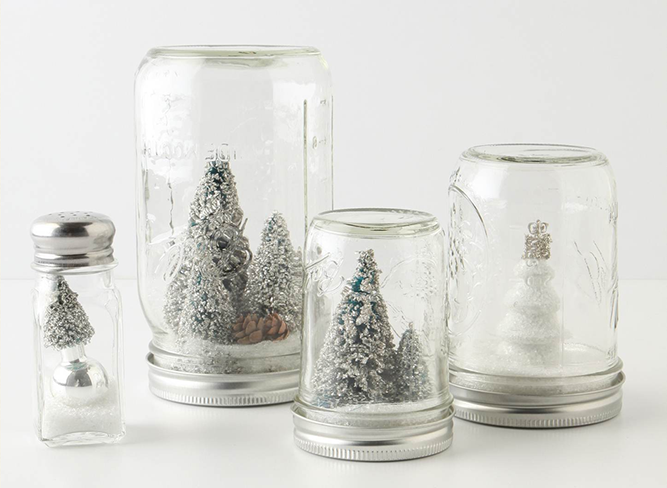 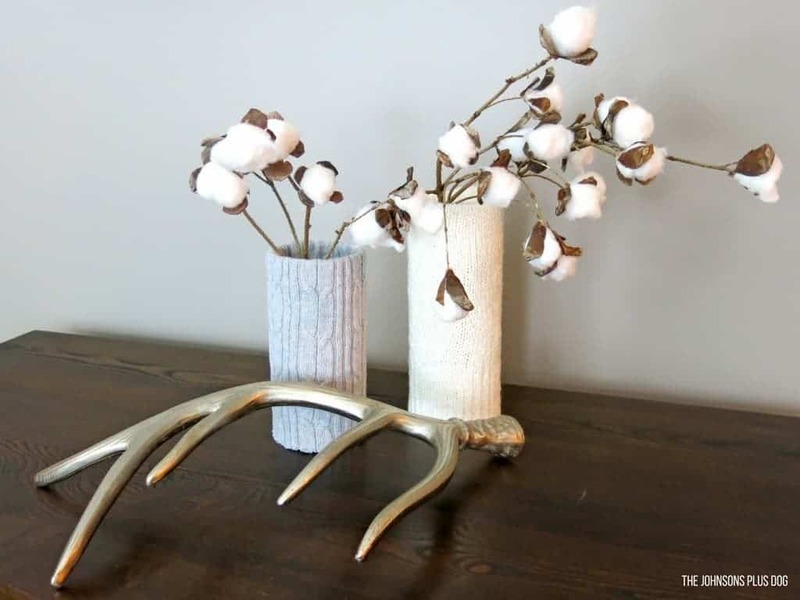 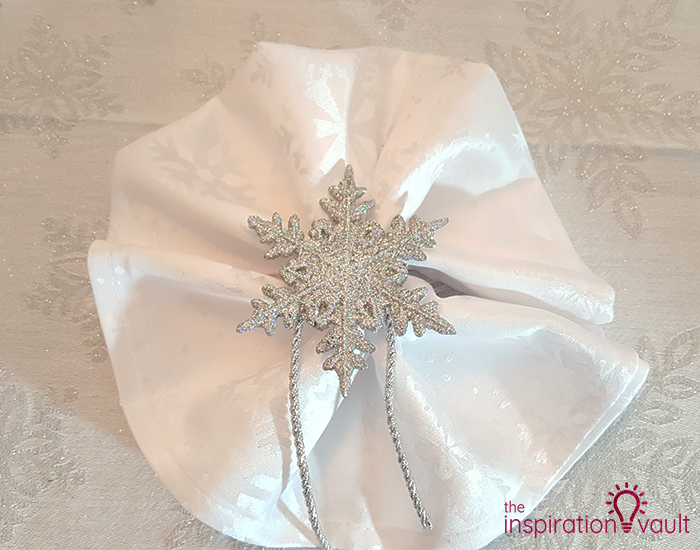 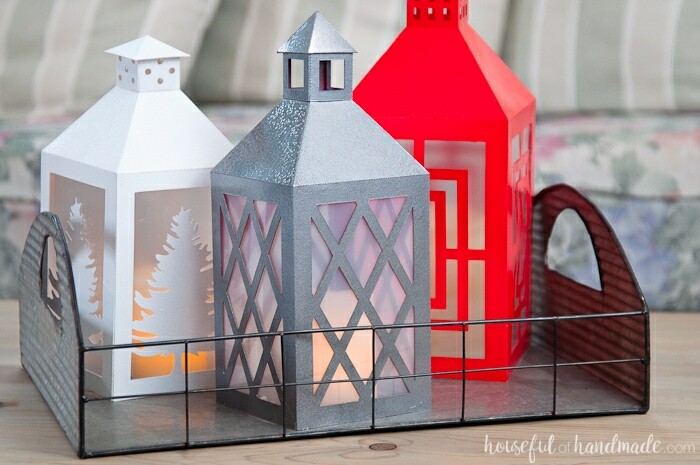 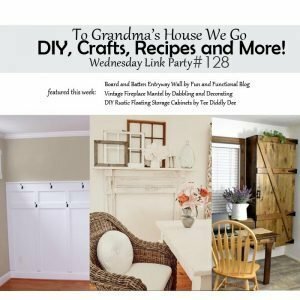 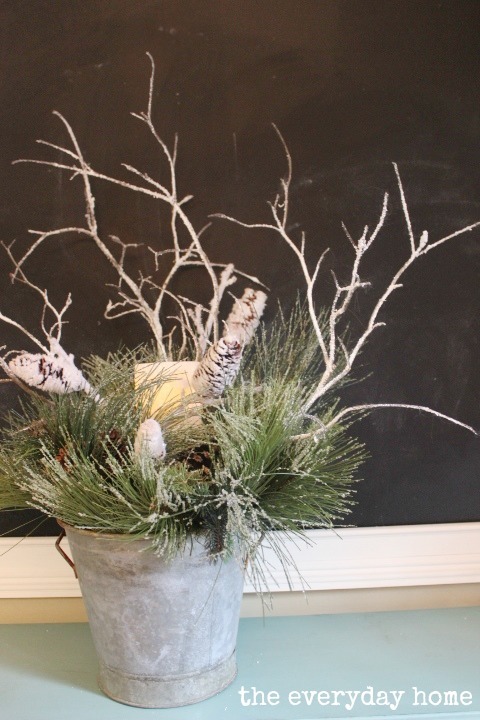 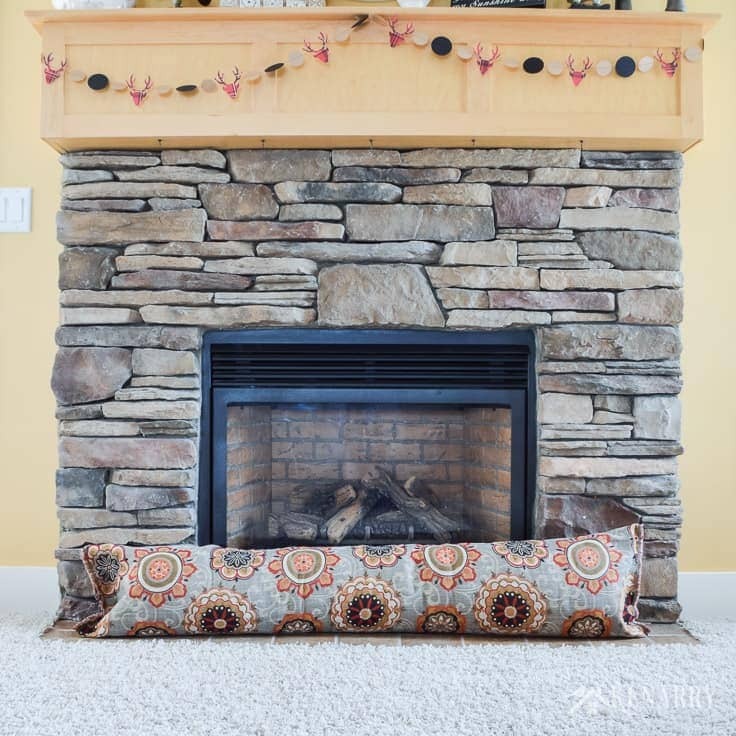 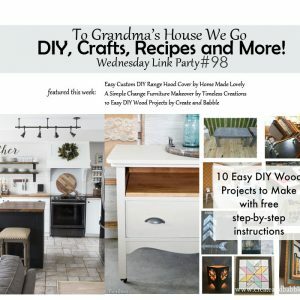 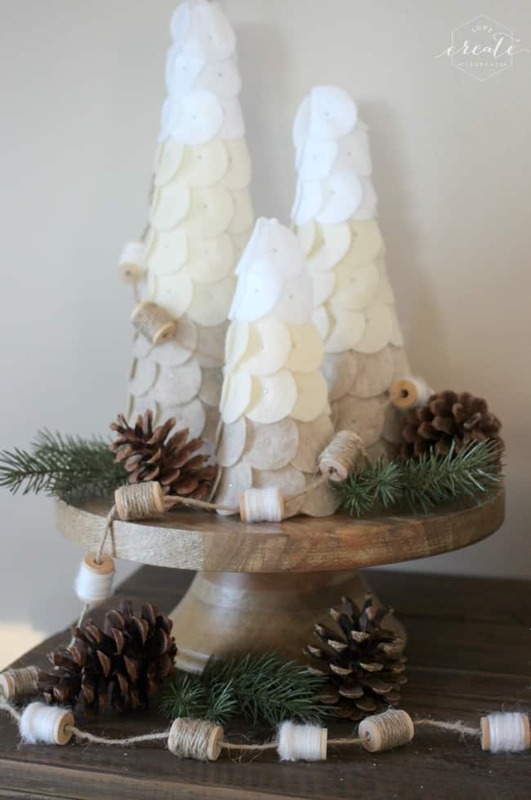 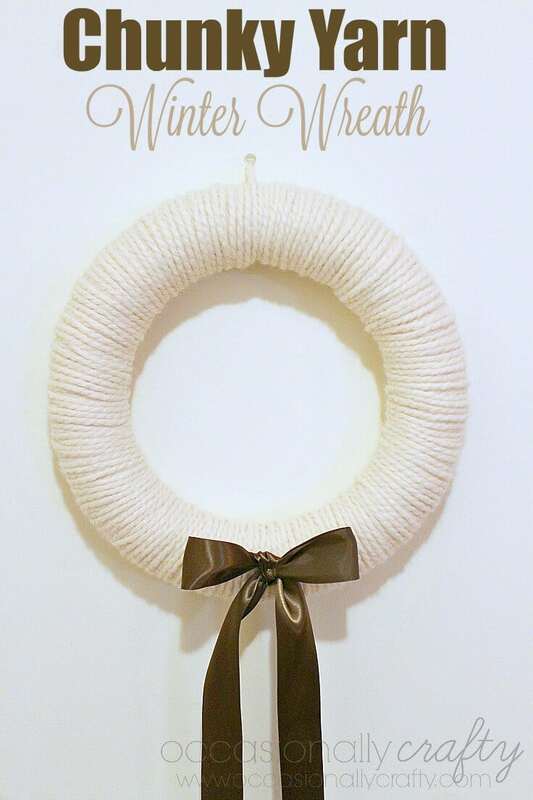 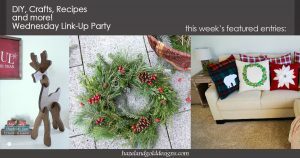 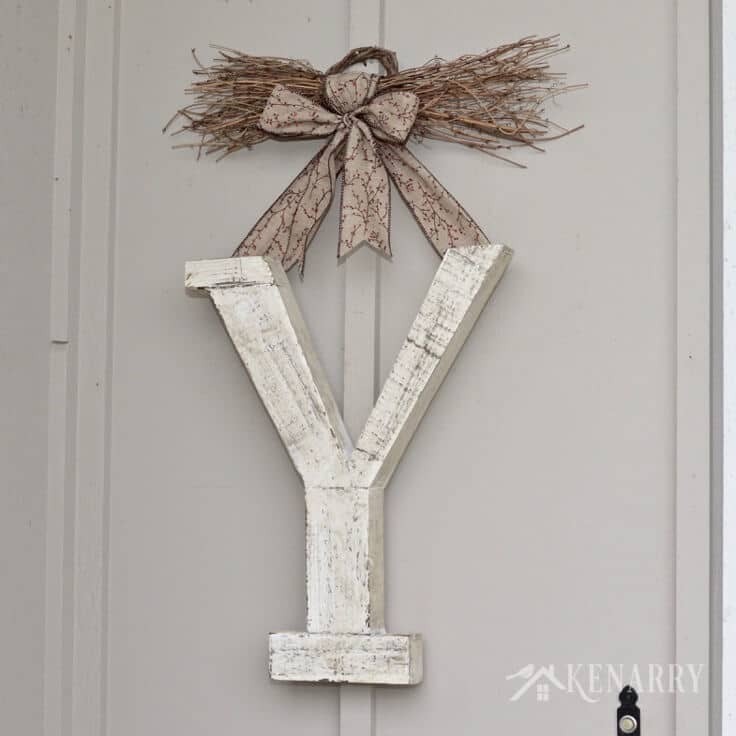 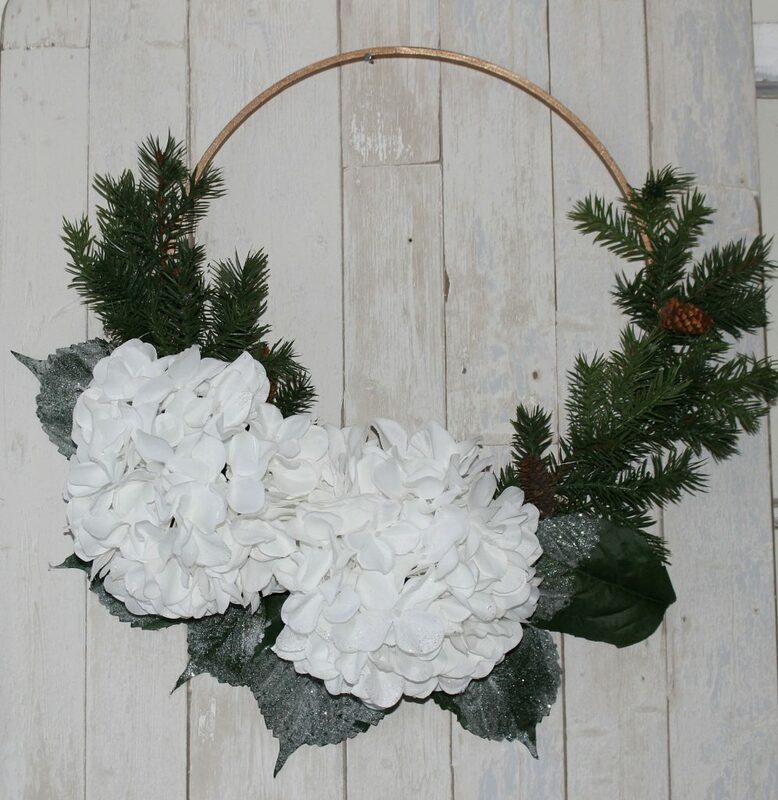 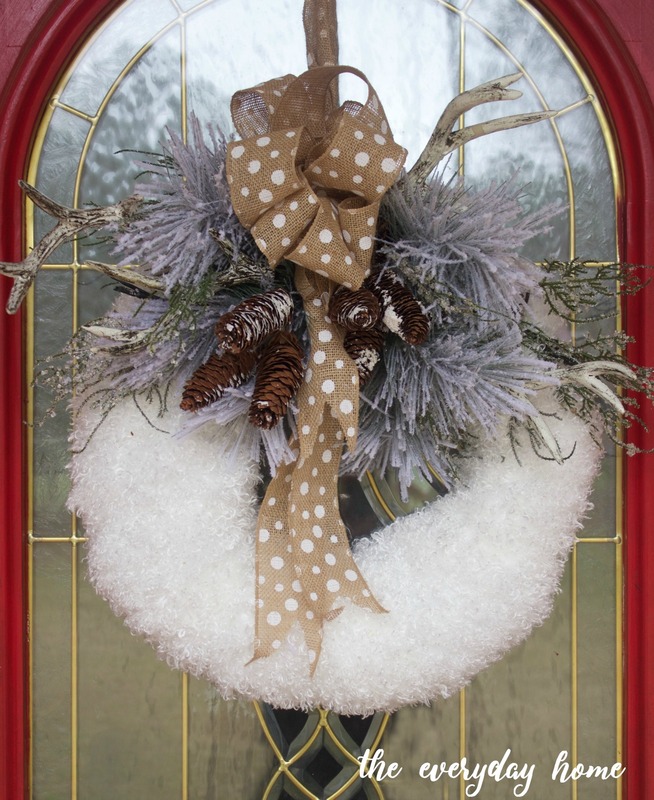 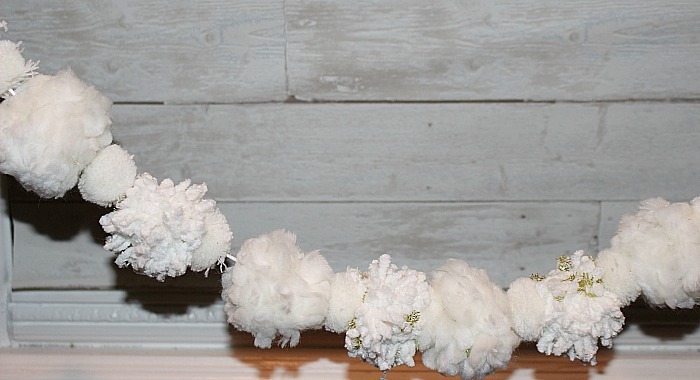 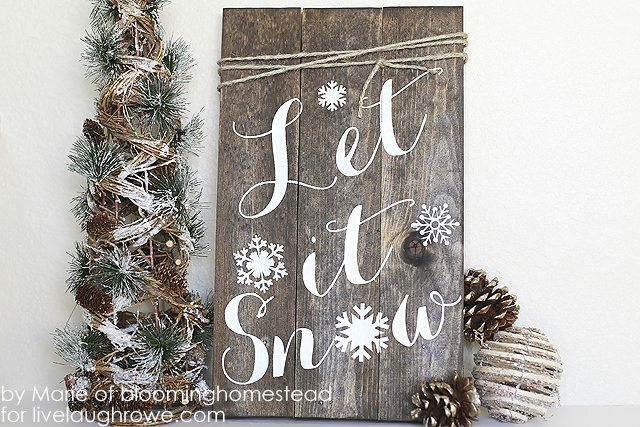 Here are some fantastic DIY Winter Decor Ideas for your home this year! 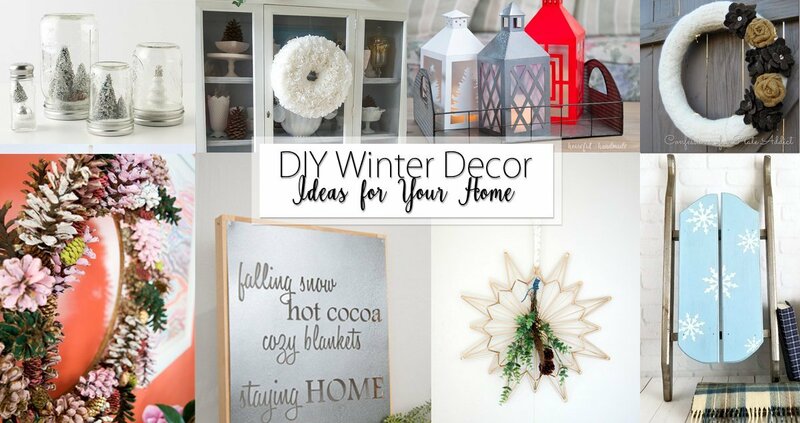 I hope you like these ideas. 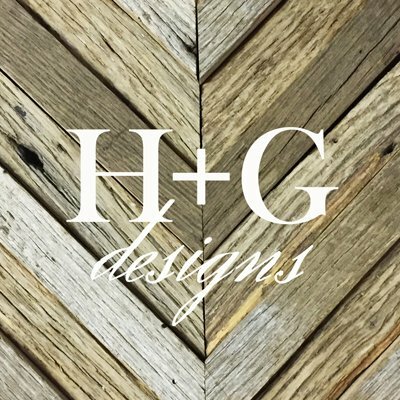 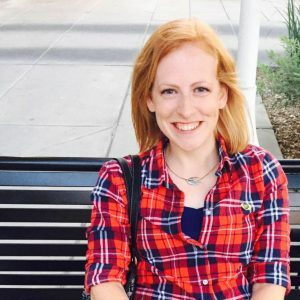 Let me know what you think or if you have any questions in the comments. 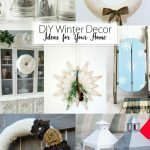 And I would love it if you would save this image to your Pinterest boards so you don’t lose it and to share it with others!